Looking for some help planning a no-fuss menu? No problem—our Prepared Food counter is here for you! We’ll have a variety of ready-to-eat seasonal sides and mains for the holiday, including our traditional housemade brisket with carrots and onions, potato latkes, tzimmes, and free-range rotisserie chickens. And of course, don’t forget the matzo! 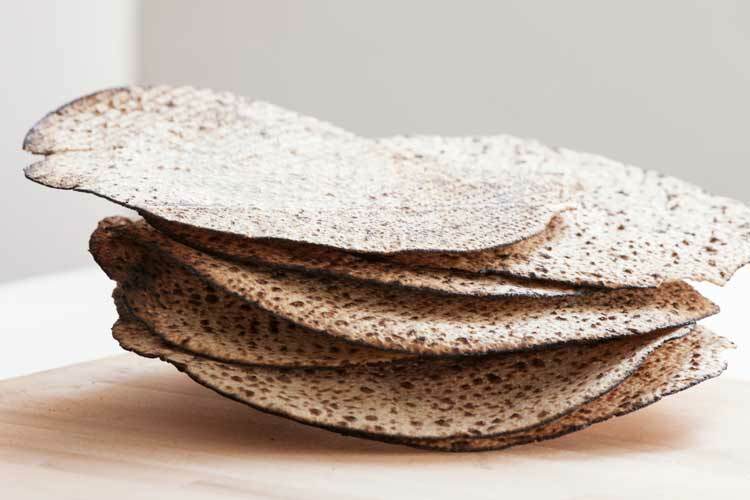 We’ve got a variety of options, from classic and gluten-free matzo from Manischewitz, to the beautiful, round handmade shmurah matzah from Brooklyn’s own Lubavitch Matzah Bakery. In addition to matzo, you can find matzo ball soup mixes, macaroons, and plenty of assorted cookies and cakes from longtime local favorite Streit’s Bakery. Scroll down to see our complete Passover menu, and give your nearest Union Market a call if you’d like to reserve a holiday order in advance. Chag Pesach sameach from all of us at Union Market!